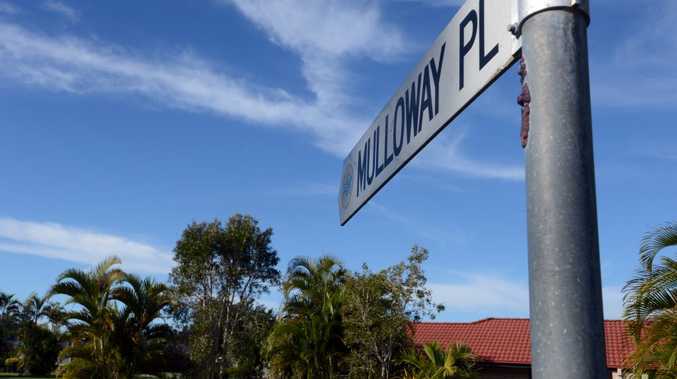 THERE's been a mixed reaction to our story about residents of Mulloway Place in Ballina suffering a 'reign of terror' from a gang of local youths. One resident of Mulloway Place rang The Northern Star yesterday to say she felt the original report was inaccurate. "We have lived here for 13 years and never experienced any sort of problem," the resident said. 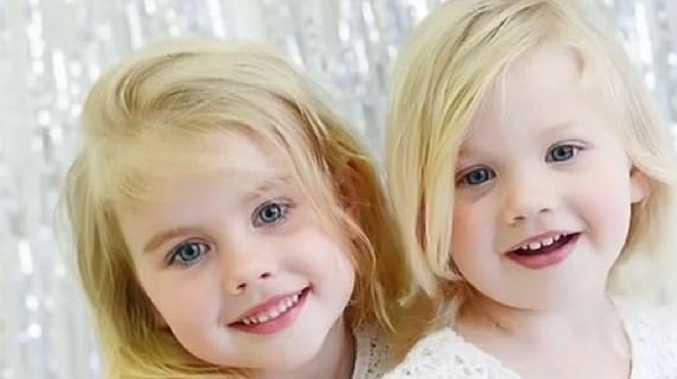 The family of Mulloway Place resident Holly Hayes, who was at the centre of the original story, has also clarified some of her statements. She did not confront the gang of youths accused of causing the reign of terror in her neighbourhood nor is there any evidence to suggest they firebombed her car. There's also no suggestion residents are banding together to get rid of the gang. But two other residents did come forward yesterday and reinforce there is a major problem with vandalism in the neighborhood. One woman, who lives in a nearby street, said her car's windscreen was smashed three times over three consecutive weeks. She agreed that living in the area had turned into a nightmare. "I'm up and down all night doing patrols of my house, turning the lights on and off, checking the doors and windows," she said. "As soon as it becomes night time, we all go, 'oh no'. Because that's when the terror starts. "I feel like packing up and moving. "That's what people are doing - the good people are moving out because they don't want to live in terror." The woman has only lived in the area for about six months, after moving from a quiet rural property. "I've never had to deal with anything like this," she said. "But now I've had to install security lights and security cameras. I'm thinking about getting a big dog." Residents have said they would like to see more action from the police. They are calling for more patrols, support from the police, and perhaps a police-led community meeting to discuss the issues. The Northern Star is researching details about crimes in the area over the past decade. Richmond Local Area Command Inspector Nicole Bruce confirmed there had been a suspect who was interviewed over the most recent firebombing incident but there wasn't enough evidence to prosecute. "Police suspect that there are a number of youths that may be involved but without any further information and lack of community assistance we're unable to take the matter further at this stage," she said. Insp Bruce said police were also conducting regular bail compliance check-ups on a local address which required police to visit offenders' homes and check those on bail were present. She said there had been no recorded bail violations. Over the past seven years the once peaceful, family-friendly neighbourhood has seen a spate of car fires, break-ins and vandalism. Now some residents are launching a public appeal for police to tackle the problem. The most recent incident occurred two weeks ago, when a local couple's car was firebombed in their carport. Another couple with a young baby had a similar experience in August last year, when their car was stolen and burnt out - just two months after they had bought a home in the street. This couple, who spoke on condition of anonymity, said the fear of further incidents had taken a toll on their health. "It's just terrifying," the mother said. "The whole neighbourhood is just completely spooked by it - it's horrible. "None of us sleep. The minute there's one noise on the street all the neighbours are up and out checking what's going on. "It just cannot keep happening, we need something done. "Most of our neighbours know where they live and who they are yet we cannot do a single thing about it. "The police cannot even tell us about the case." The problem began about seven years ago. 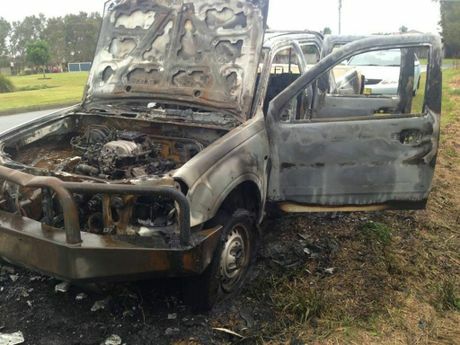 The spate of crimes includes break-ins, theft, vandalism including smashed windows, and multiple car fire bombings - two of which occurred within the past nine months. A local business in a nearby industrial estate also suffered a related arson attack this month. The problem also includes "nuisance behaviour" such as hoonish driving and drinking on the street. The area is not generally known for being a bad neighbourhood. Police said there was not enough evidence to prosecute over any of the crimes.